We understand the concerns of moms about the safety of JOHNSON’S® Baby Powder. Keep reading to understand how we do what’s Always Best for Baby, so we can put your mind at ease. 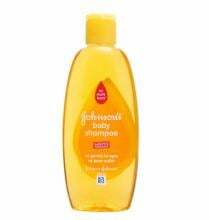 JOHNSON’S® baby powder is made with talc, a naturally-occurring mineral that is used as the primary ingredient in our baby powder to give it the cooling and silky feeling that parents and children love. The talc in our baby powder has been consistently accepted as safe to use by regulatory authorities around the world and meets the highest in quality standards. Like all our products, our baby powder contains only ingredients that are fully evaluated by scientific and medical experts to ensure they are safe to use. Your family’s well-being has, and always will be, our top priority. We want you to know that all of our ingredients meet our strict standards of the highest quality. To know more about safety, click here. JOHNSON’S® Baby talc products are made using U.S. Pharmacopeia (USP) grade talc to ensure it meets the highest-quality, purity and compliance standards. Our talc is carefully selected, processed and tested to ensure that is asbestos free. 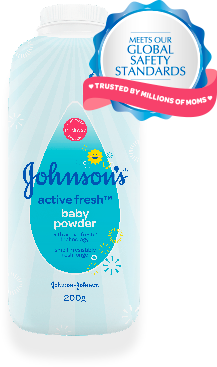 Most importantly, every particle in JOHNSON’S® Baby Powder has passed over 30 safety and quality tests. Independent Researchers, Scientific Review Boards And Global Regulatory Authorities Have Spent Over 30 Years Ensuring The Safety Of Our Talc. We’ve spent every moment working together with generations of moms, healthcare experts and scientists to make products that guarantee the best for babies. Being committed to safety means constantly striving to better our products. Which is why we would love to hear from you. 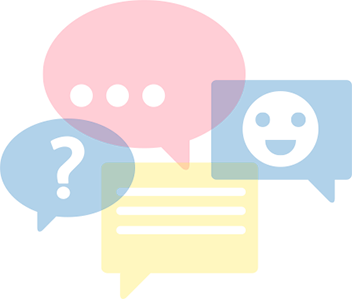 We look forward to any inputs, queries or even a simple hello! 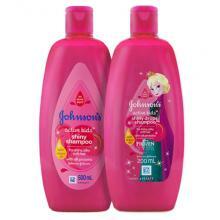 This site is published by Johnson & Johnson (Philippines), Inc. which is solely responsible for its content. It is intended for visitors from the Philippines. Third party trademarks used herein are trademarks of their respective owners. This site is intended for visitors from the Philippines only.